Along the Keikyu Electric Railway line in Kanagawa, there are plenty of shopping streets based around temples, shrines, and fishing ports. 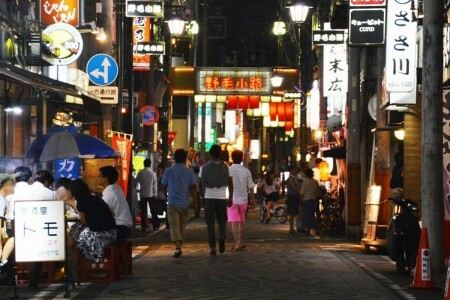 With this course, you can enjoy the famous shops and items in each shopping street, as well as their unique vibe. 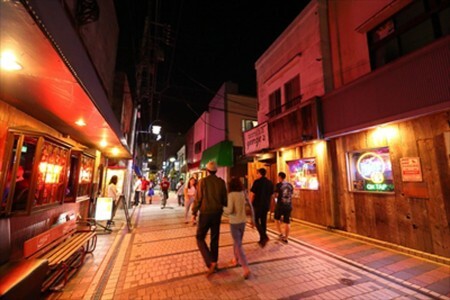 It is a street with many shops on both sides, which extends from Kawasakidaishi Daisanmon. 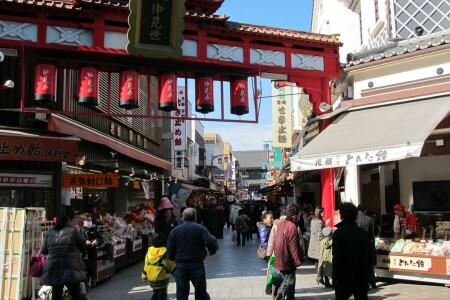 The length of the street is about 200 m. Sales staff are working with enthusiasm and selling specialties, such as Tontoko Ame (candy) and Kuzumochi. 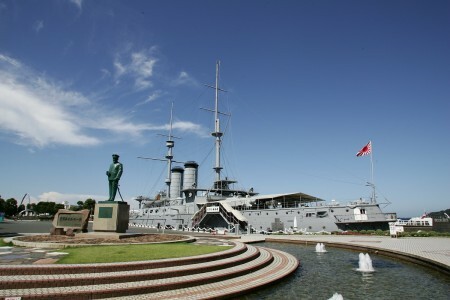 Yokohama’s oldest temple. 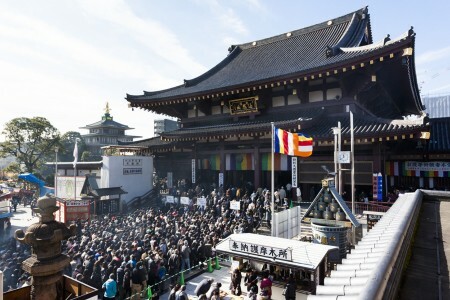 Gumyoji Kannon is a nationally designated important cultural property. 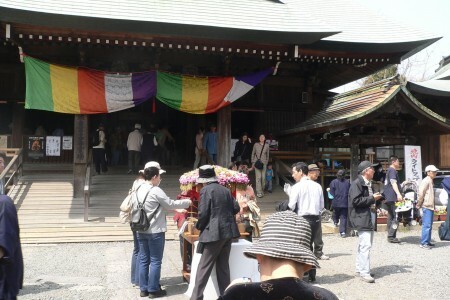 The temple was called “Kyumyoji” in the Kamakura era, but it was changed to “Gumyoji” in tribute to Kannonkyo (Buddhist sutra). 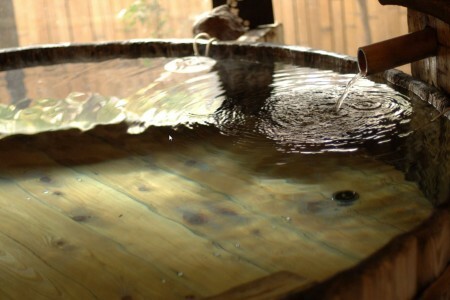 Built in 1956 as Yokohama's ancient temple, Gumyo-ji Temple's, Monzen town. 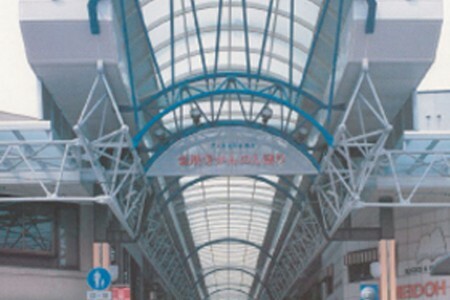 Located between 2 stations, this shopping street is loved by many as there is also a cherry blossom promenade nearby. 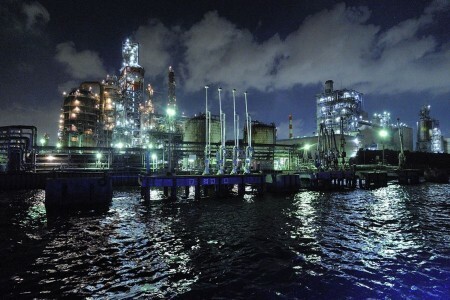 A facility that preserves and displays the “steel hammer designated as an important national cultural property” which was imported by the Yokosuka Steelworks at the end of the Edo period. 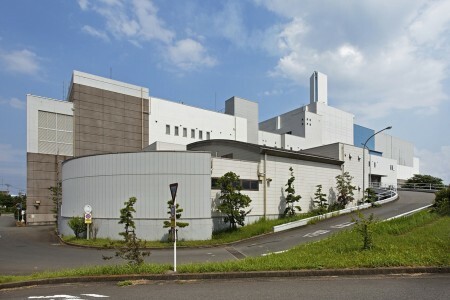 Inside the hall, images which introduce the Yokosuka Steelworks and modern historical heritage, hands-on learning equipment, and a model steam hammer are displayed. 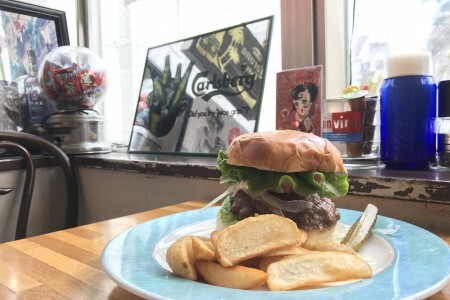 Yokosuka's local gourmet consisting of the Navy Burger, Navy Curry, and Cheery Cheesecake, is popular as it can all be enjoyed in one plate. 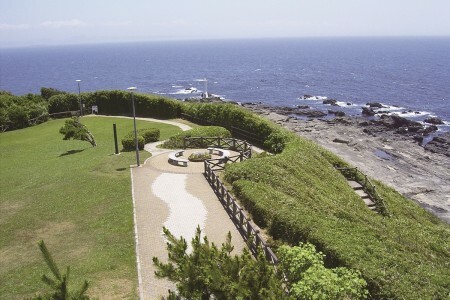 The museum is located in Kannonzaki, an area rich in nature and on the eastern side of Miura Peninsula. 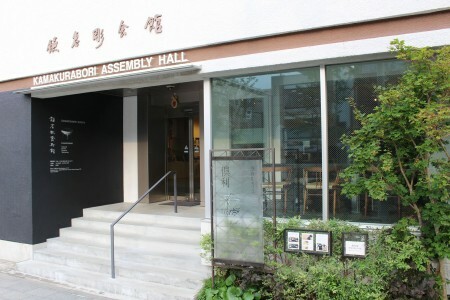 Around 5000 contemporary Japanese artwork is kept here. 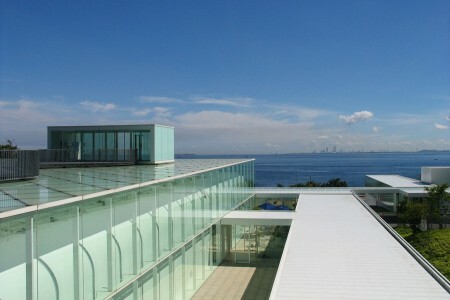 In addition to a variety of exhibitions, the unique architecture that harmonizes with its surroundings as well as the outstanding view is appealing. The Italian restaurant with a famous chef is also popular. 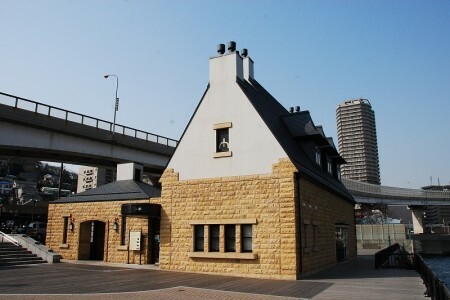 Storehouse style buildings scattered in the Misaki Shitamachi Shotengai create an atmosphere of Showa period. 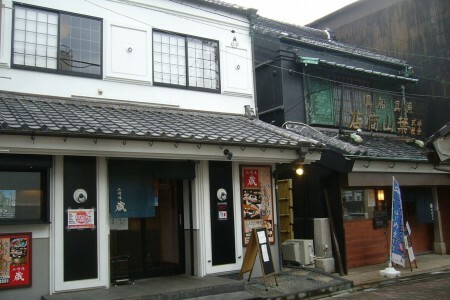 The Shotengai offers various specialty foods, including Misaki Tuna. 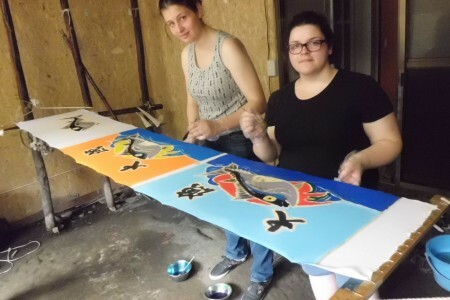 Annual events are: "Chakkirako (UNESCO Intangible Cultural Heritage)" on January 15, and "Miura Yoichi" in August. 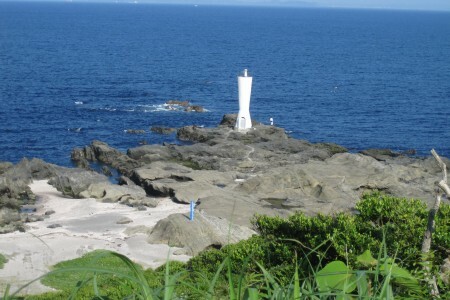 When you go down from the prefectural Jogashima Park to the sea, there is a small lighthouse on the rocky ground. The lighthouse is 11 meters high, but the light apparently reaches 20 kilometers into the distance. You can also see it from a distance from the observatory in the park, but please try walking to it and enjoying the coastal scenery as well. 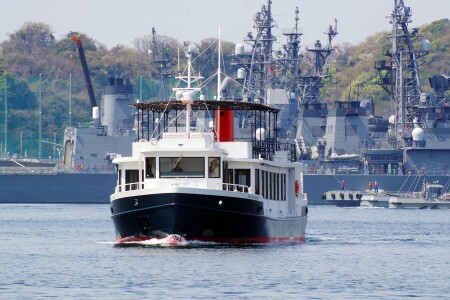 The Yokohama classic! China town, Hotel New Grand, and an evening boat cruise arounf the dramatic factory area.